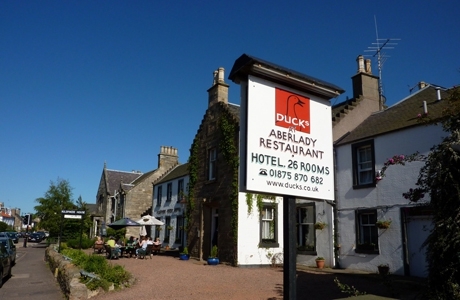 Ducks Inn may be listed as a Restaurant with Rooms but that should not take away from the fact that Ducks offers quality hotel standard accommodation with 23 en suite bedrooms each with baths and showers, flat screen TV’s and free Wi-Fi. 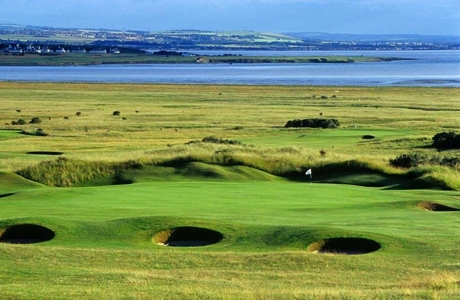 Craigielaw is equal to many of the finest links courses around. 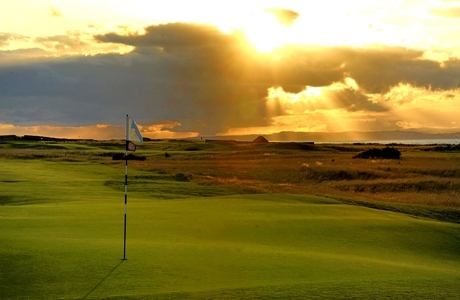 Host to many national events, including the 2006 Scottish Amateur Strokeplay Championship and was a qualifying course for the 2007 British Seniors Open at Muirfield. 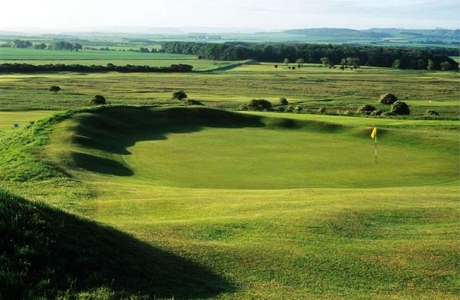 Although shorter than its neighbours, Gullane No. 3 is renowned for having the best greens on the club’s courses. Crafty bunker placement and punitive rough mean imaginative shot-making and accuracy are at a premium. Great fun as well as challenging! Gullane 2 is the favourite of many locals. 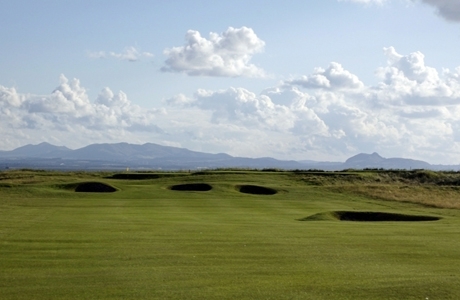 At 6,385 yards it provides a stern test as it proved during final qualifying for the Open Championship in 1980. Although this links has plenty of length it is the short holes that offer the greatest challenge.